step:1st - If in case you have to change your forget password and reset password . please click forget/rest password button . step:2nd - Please enter your valid email ID and click send button . 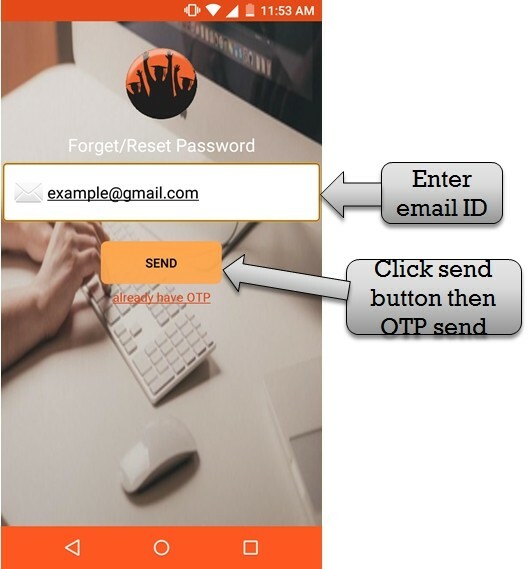 then send OTP to your email ID . 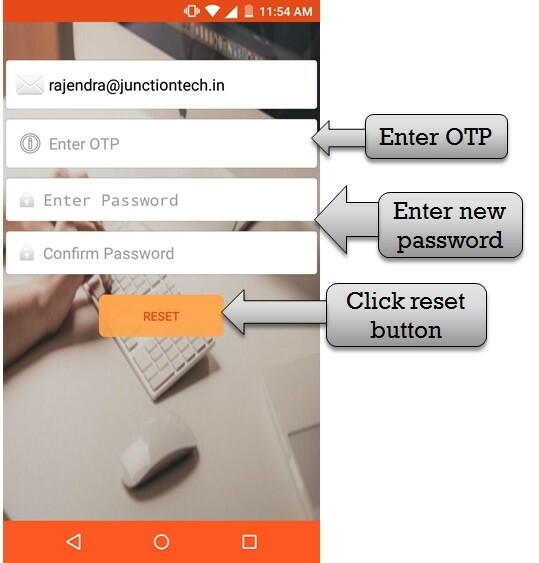 step:3rd - Please enter OTP and create school app new password then click reset button new password create successfully . 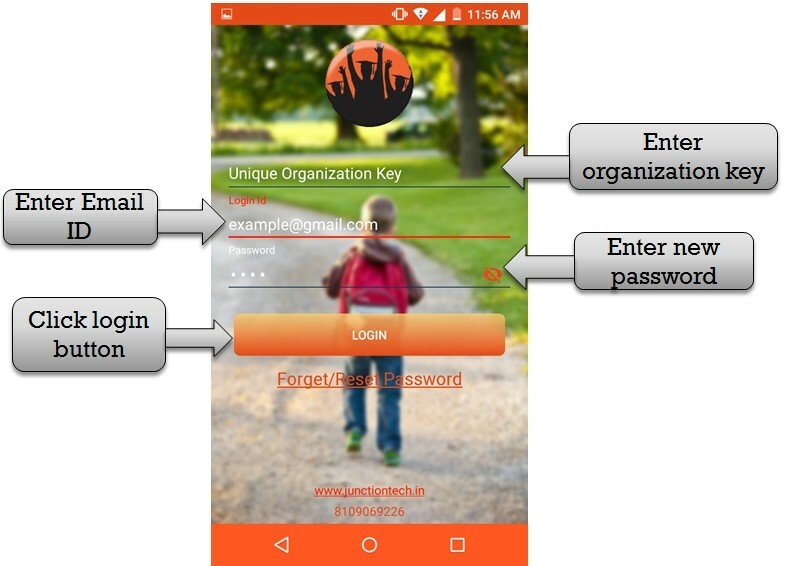 step:4th - Enter organization key , enter email ID and enter new password then click login button. 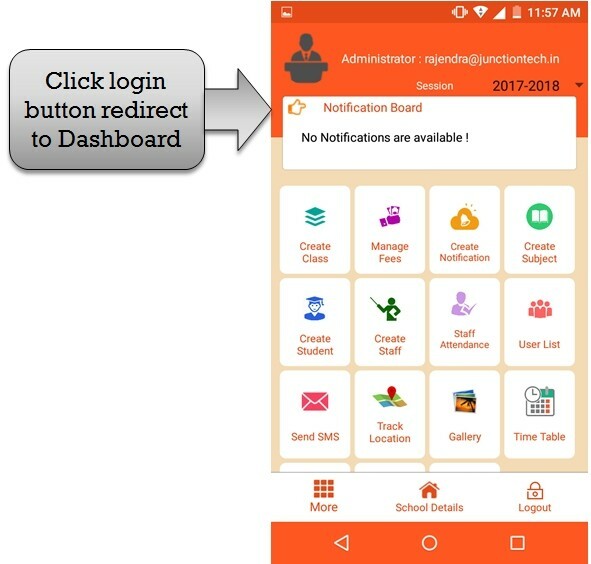 step:5th - Click login button then redirect to admin dashboard .